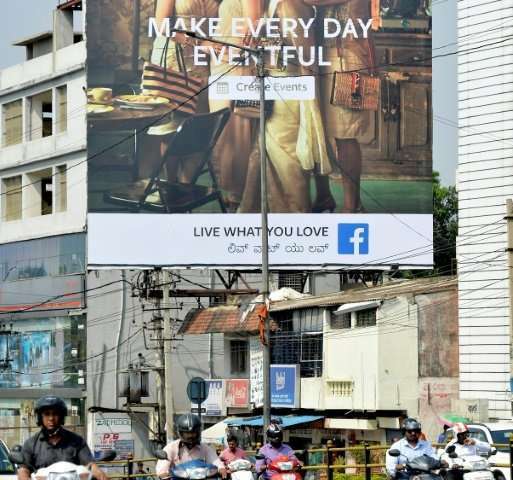 Indian commuters pass a poster advertising Facebook's 'Live What You Love' campaignaction for any attempt to influence polls by allowing data theft and even threatened to summon Zuckerberg if needed. Some experts and consumer rights organisations argue that rather than withdraw from Facebook, users should help shift the balance of power between the social network giant and individuals by legal means. 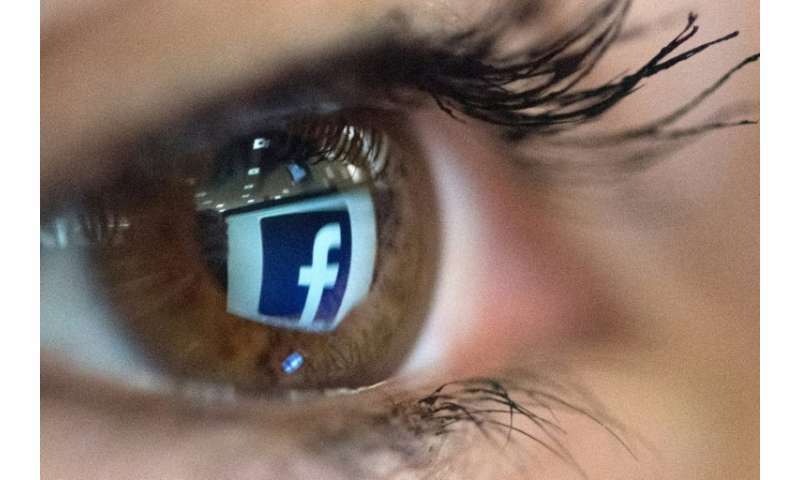 "We must be able to use the service without being under Facebook's surveillance," said Arthur Messaud at Quadrature du Net, a French organisation that defends the rights of internet users.